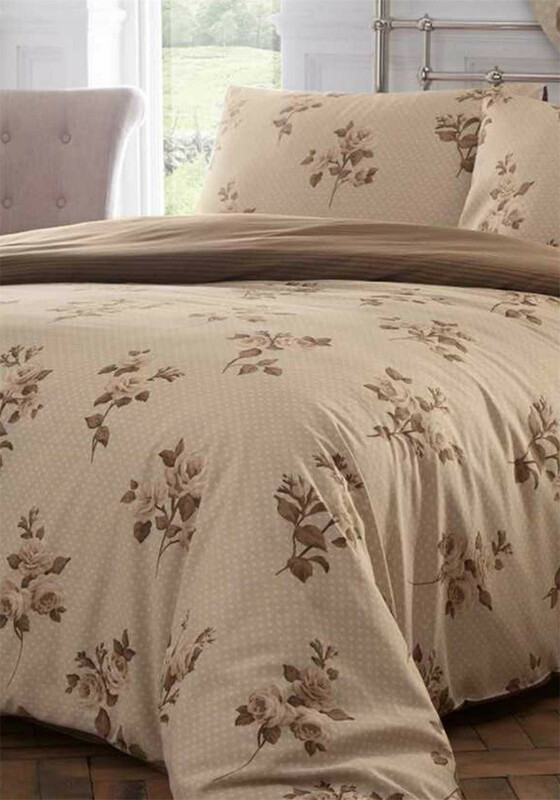 Complete a warm bedroom environment with the charming Emma duvet cover set from De Cama. Finish the look by adding plain taupe cushions and a throw. Made from soft and comfortable cotton blend fabric with a rose printthroughout. Comes with matching pillowcases.